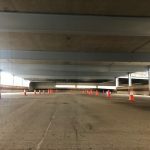 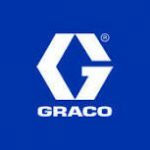 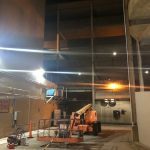 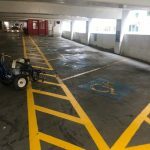 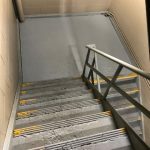 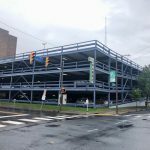 Some of the services we can provide for parking garages are: / structural steel painting / concrete painting / pressure washing / masonry repairs / steel repairs / caulking / vapor blasting / sand blasting / traffic markings / line striping / waterproofing / clear sealers / non-slip painting & coatings / stair tower painting / lobby painting / light pole painting / railing painting / stair painting / sign painting / sprinkler and pipe painting / and more. 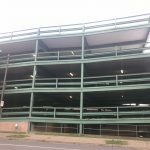 Masonry Painting – Parking garages take a lot of abuse from traffic, weather, salt, fuel & oil leaks, and heavy pedestrian traffic. 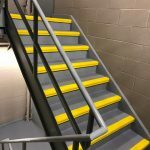 RSP can keep your / masonry walls / decking / stair towers / and lobby areas / always looking their best with high quality masonry painting. 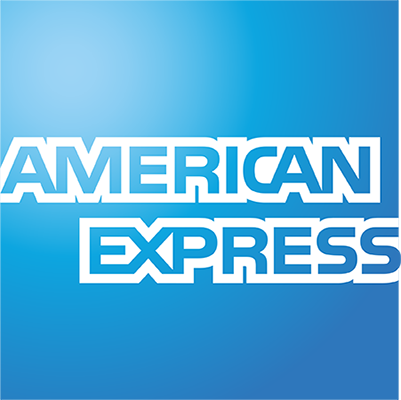 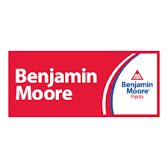 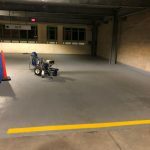 We use only the best painting products available and we offer some of the longest warranties in the parking garage painting trade. 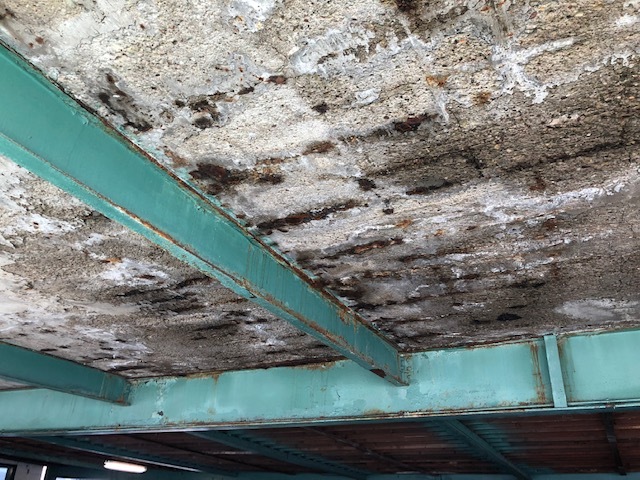 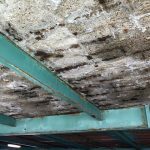 We will pressure clean | hand tool | apply caulking | and do any concrete repairs necessary before our primers and masonry paint coatings are properly and generously applied. 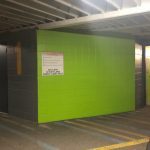 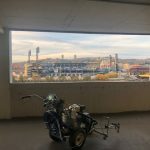 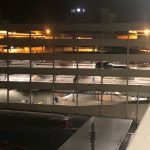 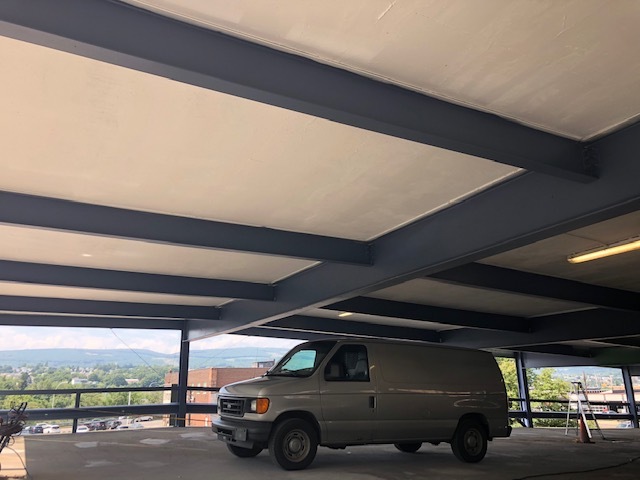 Our Parking garage painters will leave your parking garage looking bright, clean, safe, and attractive to new customers. 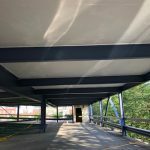 Waterproofing – The biggest problem with parking garages is that they are open, never heated, and They are always exposed to the elements. 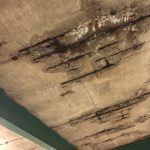 In the north they are exposed to four changing seasons that bring everything mother nature has to offer, like sun, rain, wind, snow, and ice. 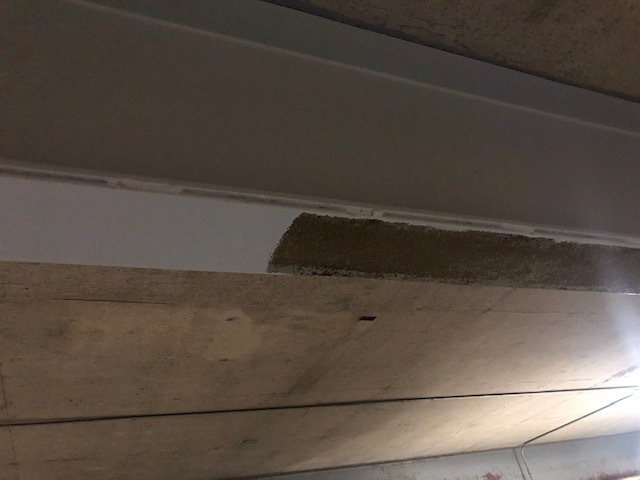 These elements make it very important to keep your parking garage waterproof. 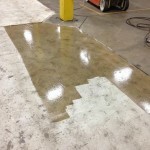 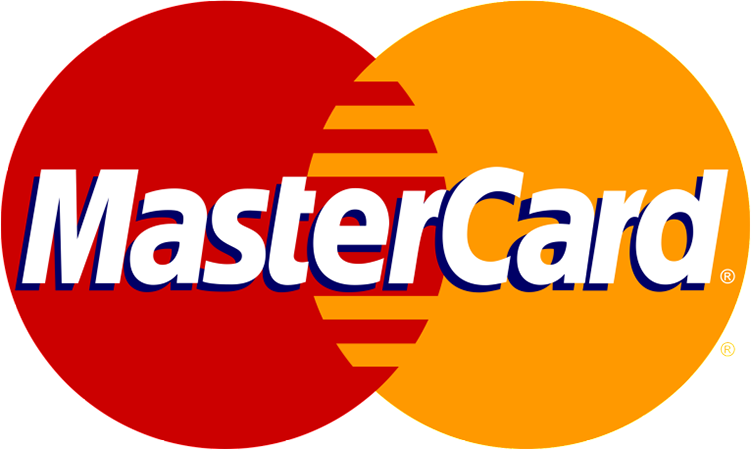 Once the damage starts it continues at a rapid rate and can be very costly to fix. 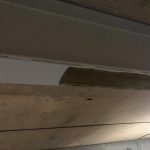 We can remove and replace your caulking, apply clear waterproofing sealers, apply waterproof paint coatings, fix any cracks, voids, or damaged areas that water can penetrate. 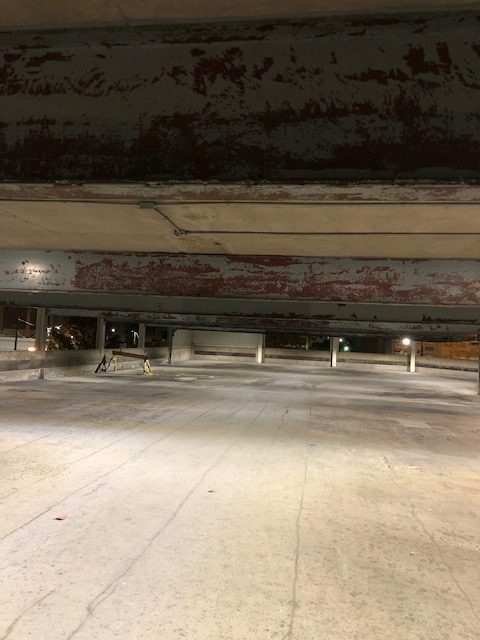 Our Parking garage painters will inspect your garage thoroughly and come up with a waterproofing plan that will not only meet but it will exceed your expectations. 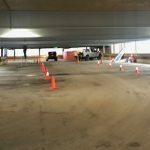 Services we provided to the parking garage industry – RSP is aParking Garage Painting Company that provides Concrete repairs | walls, ceilings, and floor patching | interior painting | exterior painting | traffic markings | Line striping | steel repairs | welding | Caulking | clear and colored sealers | concrete staining | sign painting | light pole painting | epoxy coatings | epoxy floors | stencils | Vinyl graphics | pressure cleaning | soft washing | and anything that is needed for parking garages of all types. 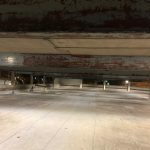 Please call us for a free quote or consultation on your upcoming parking garage Restoration project. 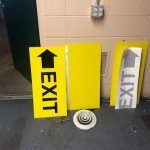 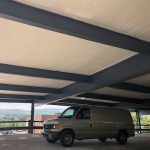 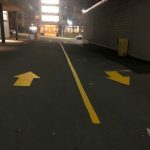 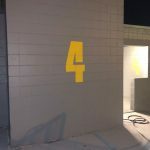 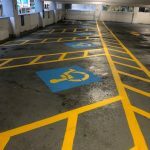 We can help you put budget numbers together, we can suggest the scope of work needed specific to your parking garage, and we can suggest or write custom paint specs that will give you the longest and most economical impact for your money.